How much is multiple vendor integration costing you? Ocenture’s infrastructure, corporate culture, private label products and ecosystem were designed to provide in-depth and scalable solutions to enhance our clients overall revenue and company goals. Ocenture’s team and products were built to focus on four major company initiatives (Customer Loyalty, Increasing Corporate Revenue, Differentiating Corporate Brands + Corporate Cost Mitigation). We understand each of these four initiatives is uniquely different and requires highly customized solutions to accomplish each respective goal. Measuring customer loyalty is not an easy task. Customers spend time and money in many different ways and in many different directions (as a consumer + potentially as a business owner). In either segment the goal is the same, to save members money and time by providing a service they need and want at a fraction of the cost. Ocenture’s products offer real savings using highly visible and easy to understand products and services. Increase company revenue and profit using Ocenture’s highly visible and user friendly affinity marketing products and services. 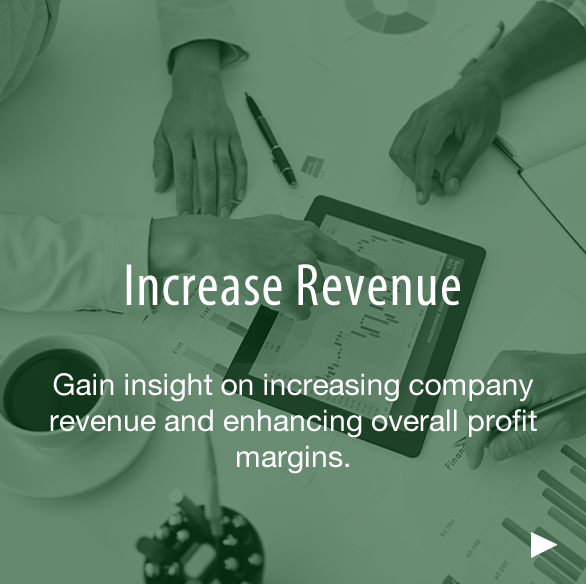 Ocenture’s unique and diverse recurring revenue centric service line provides increased revenue while providing longer customer life and increasing company profit. Selling a new product or services to a new customer is more costly and difficult than offering a new product or service to an existing customer who already understands and already trusts your loyal brand. Add-on and bundled sales offer a unique opportunity for any company to increase revenue and profit. 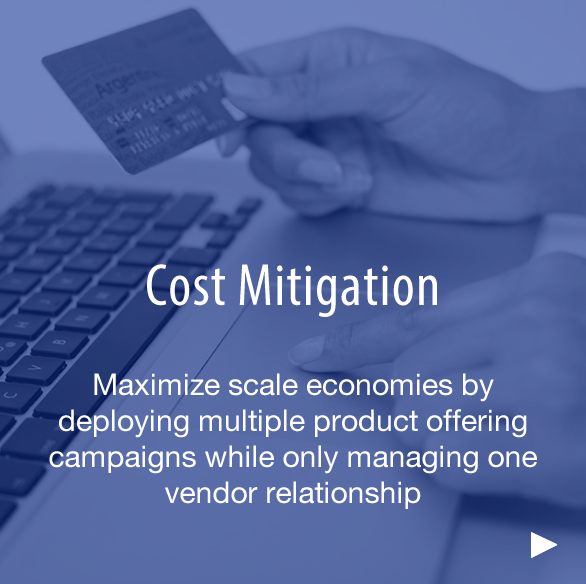 Ocenture offers many value added, highly customized and deeply integrated private label solutions that provide unprecedented retail and gross revenue opportunities. Offering loyal customers an ability to purchase a unique, highly visible, “need based” product, at below market retail pricing, is a great way to increase customer loyalty while maximizing company revenue and profit potential. Ocenture’s unique services, private label infrastructure and partnership philosophy allows companies to achieve top revenue and profit penetration while still pricing products below the retail market. 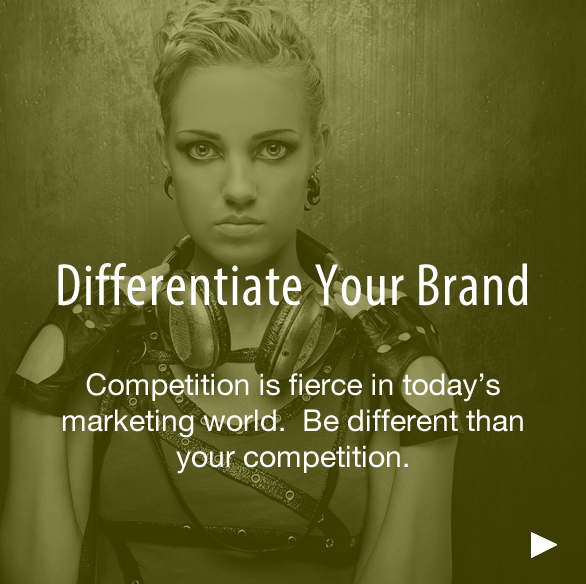 Differentiating your brand is easy with Ocenture’s highly customized private label platform. Be different in the marketplace by providing value added, highly customized products and services. Brand differentiation can be accomplished by providing customers with access to products and services that are highly sought after, highly visible in the marketplace and are “needs based” that customers already purchase from another company (Identity Theft, Credit Monitoring, TeleHealth and Technology Support are highly effective in this model). Offering these highly sought after services at below market value price will increase customer retention and provide long term customer loyalty to the corporate brand.